HCI Snack Solutions, a new alliance formed by Ishida and Heat and Control, displayed its new end-to-end capability in snack processing and packaging at an open house in Birmingham in June. According to Statista.com, the snack food market in Australia is expected to grow annually by 4.7% (CAGR 2018-2021). Euromonitor reports that savoury snacks was the best performing snacks category in 2017, experiencing the highest value growth of 5%, while Mintel has highlighted increasing demand for both healthy and more indulgent snacks. Whatever the latest trend, the market remains competitive, and manufacturers need to reflect changing consumer tastes with proactive new product development. Equipment suppliers have responded to these needs by widening their offerings in order to be able to deliver fully integrated solutions. These offer snacks manufacturers significant benefits in terms of increased speeds, efficiencies and throughput, and a fast-response service that minimises any unplanned downtime. This type of service has taken another step forward with two of the leading names in the industry – Heat and Control and Ishida – coming together to form a strategic alliance that provides snacks customers with full ‘end-to-end’ processing and packaging solutions. The alliance, known as HCI Snack Solutions, specifically targets the EMEA region, and builds upon a long-standing partnership the two companies have elsewhere in the world. In Australia, New Zealand and the US, Heat and Control is the exclusive distributor of Ishida packaging and inspection technology. 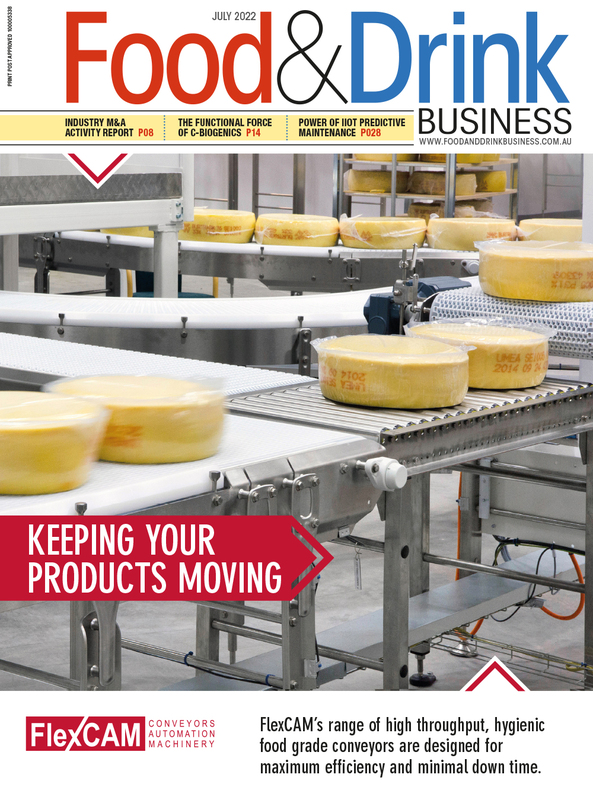 “As food producers look to meet increased demand for more products, and save money on operational expenses, a single source supplier will assist manufacturers in saving on capital costs,” says Heat and Control Packaging and Inspection manager Robert Marguccio. “The Heat and Control and Ishida complete line solutions will bring all the benefits of a single source supplier to our customers through increased productivity levels in the processing and packaging lines and optimised output speeds, with the next generation of automation,” Marguccio says. At a special Open House event held at Ishida’s European headquarters in June in Birmingham, UK, the companies highlighted the benefits of this new integrated offering through equipment and product demonstrations in a live snacks factory environment. One example was the incorporation of Heat and Control’s FastBack Revolution On Machine Seasoning (OMS) system as part of the Ishida weighing operation. “This provides more uniform seasoning coverage of products using less seasoning and reducing product breakage; the solution also utilises less floor space,” Marguccio says. The OMS system combines advanced seasoning technology into one compact, low-cost, standalone unit designed to overcome every challenge of seasoning at the weigher.